The Fort Worth Rowing Club's purpose and mission include the support and continuation of existing programs; the planning and development of new recreational, youth and competitive programming; the improvement and expansion of facilities; and the promotion and stewardship of long-term growth for the sport in Fort Worth and Tarrant County. How can you help? 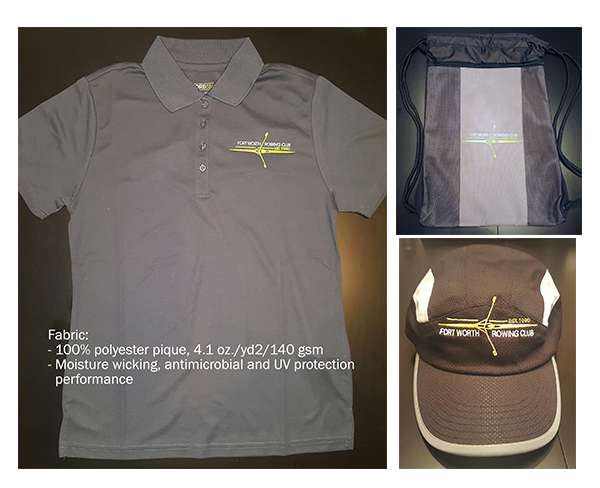 Support The Club's mission with a donation, shop on Amazon Smile or purchase FWRC spirit wear. Help promote the growth of rowing in North Texas with a donation via our Paypal Giving Fund page. AmazonSmile is a website operated by Amazon with the same products, prices, and shopping features as Amazon.com. The difference is that when you shop on AmazonSmile, the AmazonSmile Foundation will donate 0.5% of the purchase price of eligible products to the Fort Worth Rowing Club. Visit smile.amazon.com, login with with your Amazon account information and select Fort Worth Rowing Club in the charitable organization search bar. Visit smile.amazon.com before every transaction in order for FWRC to receive .05% of the price of eligible purchases. 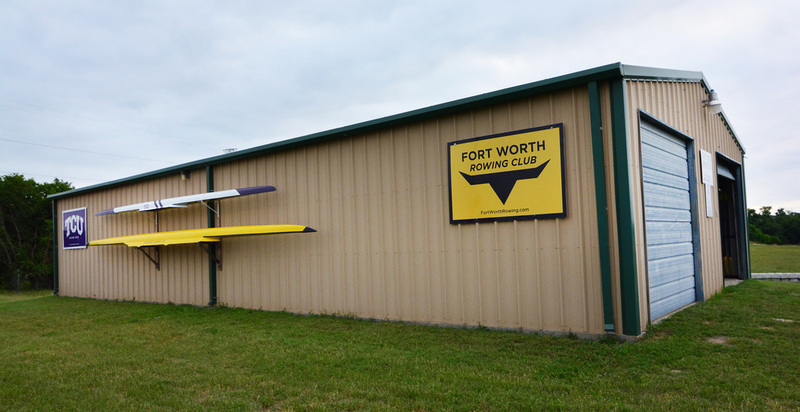 ​Get the Latest Fort Worth Rowing Club News and Information. ​The Fort Worth Rowing Club is a 501(c)3, non-profit organization that qualifies as a charitable organization under 501(c)3 of the Internal Revenue Code. Your donation is tax deductible to the greatest extent allowed by law.